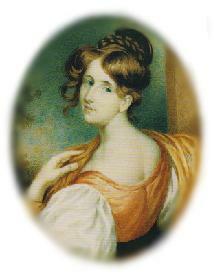 | Gaskell Society | Gaskell Journal | Gaskell House |Japan Gaskell Society | Concordance |Bibliography | Films | Blog | Miniature portrait of Elizabeth Gaskell by William Joseph Thomson of Edinburgh, 1832. Tat Ohno, "The Visual Life of Elizabeth Gaskell"
The Gaskell Web was launched on the Web on 29 September 1995. 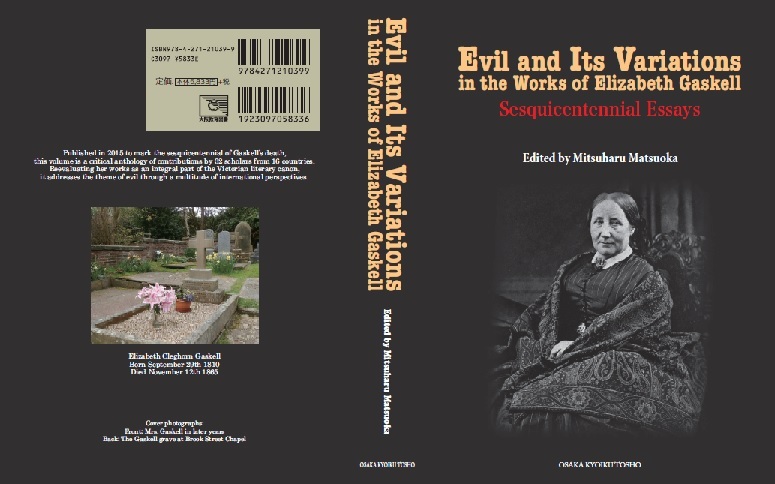 Evil and Its Variations in the Works of Elizabeth Gaskell: Sesquicentennial Essays. Edited by Mitsuharu Matsuoka. Osaka, JP: Osaka Kyoiku Tosho, 2015, xxv+538 pages. Published in 2015 to mark the sesquicentennial of Gaskell’s death, this volume is a critical anthology of contributions by 32 scholars from 16 countries. Reevaluating her works as an integral part of the Victorian literary canon, it addresses the theme of evil through a multitude of international perspectives. This volume with a published price of ￡30 can be ordered from Grayswood Press with a 33% discount for Gaskell Society members. The final discounted price is ￡20. We are offering free shipping for all orders within the UK. For all overseas orders please add ￡2.50 as a contribution to the postage. The book is a high quality publication with sewn pages and colour dustjacket. University faculties and libraries have the option to send an official order to Grayswood Press who will send the book together with an invoice.